Monzo and Ingrid are 2 djs and producers who approach the consolle in the late 1990s. 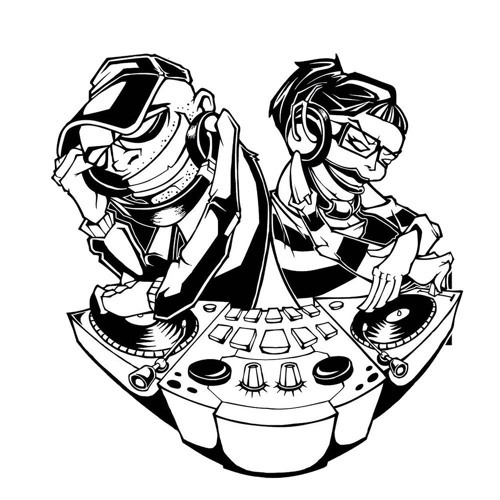 Since then they become part of the underground scene in Bologna, first with the crew of Global Sound Project and since 2004, joining music and life, such as Beat Kouple. Their vinyl-made dj-sets range from Drum'n'Bass to Hard-Tek. They collaborate with Astrofonik Records (FR) and have produced 3 official mixes for the label and they released 3 tracks in a EP on Graffiti Sonore and 3 tracks in a EP Headshot Records in collaboration with Enigmatik.